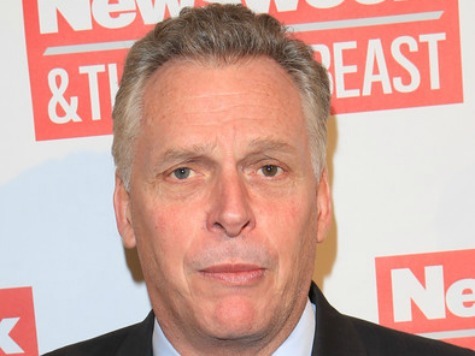 Virginia Democratic gubernatorial nominee Terry McAuliffe acknowledged Wednesday that he invested $47,000 in a business operated by Joseph Caramadre, who recently pled guilty to charges of “fraud, conspiracy, and identity theft” in a federal courtroom in Providence, Rhode Island. As part of his guilty plea, Caramadre has agreed to make restitution to his victims. The hearing Wednesday was to determine the amount of that restitution.